Alright people, you had your chance and you ignored my Christmas gift list. I even told you what size I wear and yet, nothing, nada! But since I hold no grudge let us move on to some of my top picks of 2011. Yes there was a lot of crap and very little couture, but I managed to suss out some terrific stuff on my travels around the city. 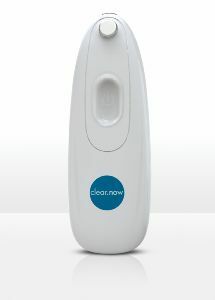 Not that I need it mind you, however I’ve been using ARTISTRY’s Time Defiance System moisturizer, vitamins and the Clear Now acne treatment device for an occasional breakout (yes, you’re never too old to get one), that combines heat technology to target bacteria. All very technical but my complexion’s never looked better. Either that or my eyesight is worse and I just can’t see. Treat Your Skin Like Your Favorite Piece of Couture! C&C Does. JUICY COUTURE’s spring collection made a favorable impression on me. The clothes seemed to project a more sophisticated vibe and even the way they utilized the trend for neon colors worked nicely in small doses. My favorites included the preppy country club crocheted sweaters and ‘20s inspired pleated tennis dresses. I also loved the striped pencil skirts and blazers plus the hot pink and orange resin charm bracelets and necklaces. On the First Day of Winter, Juicy gave to me... Hope for Spring! Juicy Couture is Growing Up and Looking Good. No one would have stabbed Caesar had he been wearing Juicy's Necklaces! While we’re on the subject of jewelry one of my best finds was a chocolate brown enamel link bracelet from LEE ANGEL and LIA SOPHIA’s jeweled “Athena”cocktail ring with its ‘60s vibe. A little glitz never hurt. And speaking of glitz it pays to occasionally check out H&M. Don’t snicker, it’s where I found a fabulous rhinestone snake ring for less than six bucks! There was a matching bracelet but that would have been overkill. My point is, never turn your nose up at some of these chain stores since you never know what treasure will turn up. For example, I found a great pair of black glitter “Mouse” shoes at JOE FRESH. Yes they copied Marc Jacobs but so what? I wear mine with grey flannel trousers and skirts during the day. Wearing them after dark is too cliché. Speaking of late day I have the hots for Galanos’s black wool crepe cocktail sheath at my favorite Upper East Side vintage boutique, the MARION ALEXANDER GALLERY. She always has great vintage and couture finds in apparel, handbags. accessories and shoes. Marion may be off the beaten track for you vintage lovers but her boutique’s worth checking out periodically. Ah shoes! Who doesn’t love shoes? Let’s forget about some of those overpriced towering monstrosities for now (I don’t care how trendy they are) and get real fashion at a price. For that we turn to URBAN OUTFITTERS where I saw a fab pair of velvet carpet slippers that looked every bit as chic as the Stubbs and Wooten version. In the dark blue or black for $36 bucks apiece why not get both? For handbag lovers there’s a new game in town. KNOMO USA. 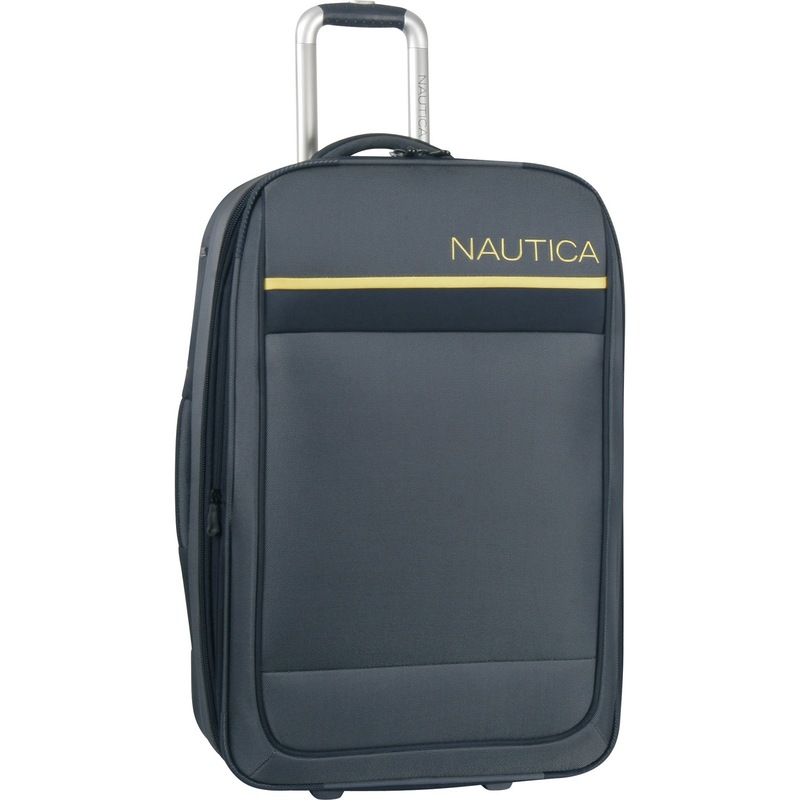 A line out of London has a stunning range of bags and travel goods that I compare to Tumi and Longchamp. Prices are affordable and the styling is sophisticated and timeless. I’d opt for any of the quilted, leather trimmed totes (perfect for laptops) and any one of the top handled bags from the “Berkeley” range. Keep your eye out for this brand. If I had holiday plans that call for luggage (and I, sob, don’t), I would be delighted to carry NAUTICA’s latest items from their “Harbor 83” collection. 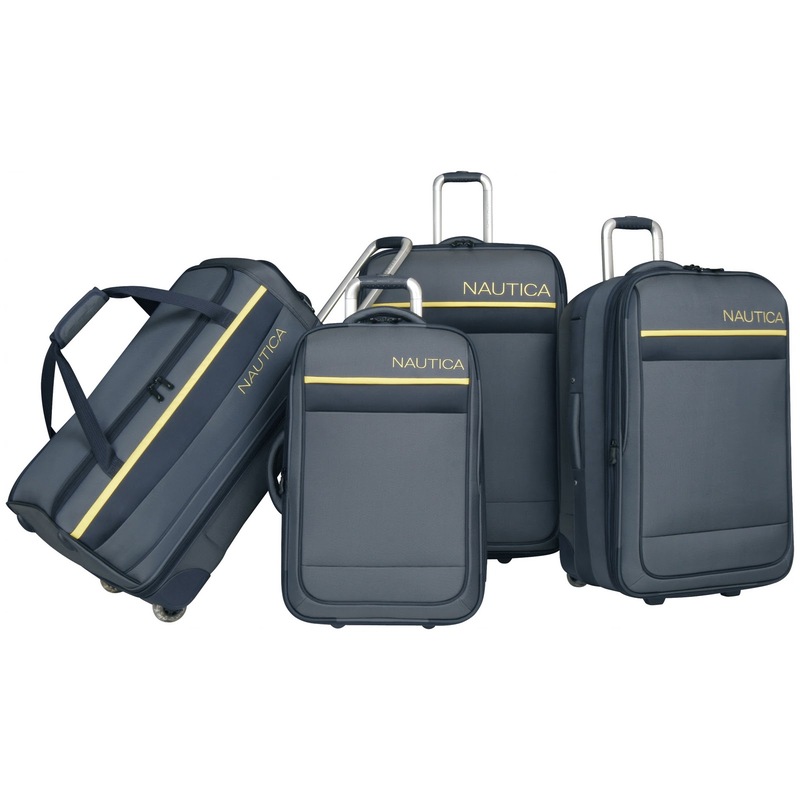 The wheeled carry-on offered in navy or yellow would fit the bill nicely for any upcoming trip. Anything from this brand gets my stamp of approval. C&C is Getting on Santa's Nautica List This Year! While we’re on the subject of jewelry –and we are- I’d personally rather own the diamond encrusted gold Pepsi bottle pin from the Joan Crawford estate sale at DOYLE’s auction house than the over the top baubles from Christie’s Elizabeth Taylor estate. Being a full time fashionista can take its toll on the bod and my latest remedy calls for a slice of the best pie outside of Montreal. HILL COUNTRY CHICKEN (at 1123 Broadway in Manhattan) to me offers up the couture of desserts! I’ve sampled the double cherry with streusel topping and I plan to work my way through their whole pie assortment. Until next time, have a happy holiday from C&C.